Your dog doesn’t need Santa to wake up excited on Christmas. All they need is you. That’s why you love them. But that doesn’t mean you can’t treat them with one of these awesome Christmas presents for dogs. 1. 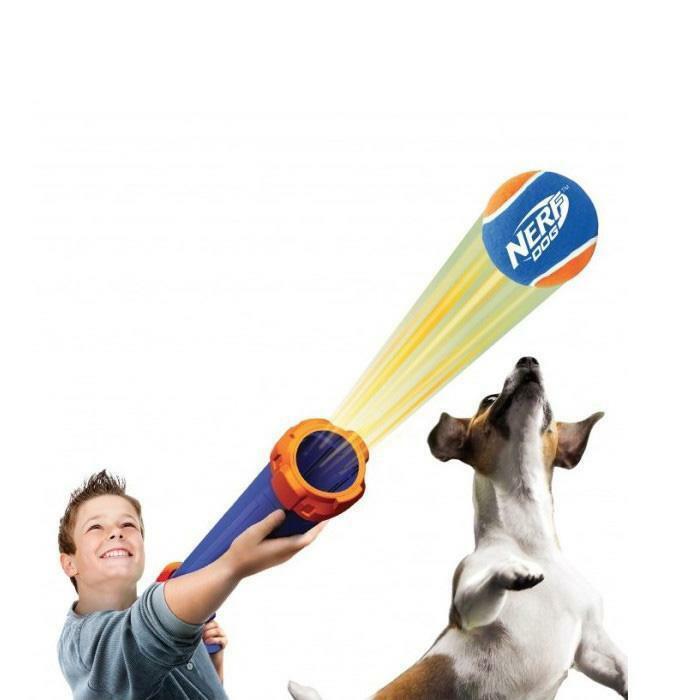 Nerf Dog Tennis Ball Blaster Gun – Launches 15M! Don’t rely on your arm. Give your dog the ultimate game of fetch with this Tennis Ball Launcher. 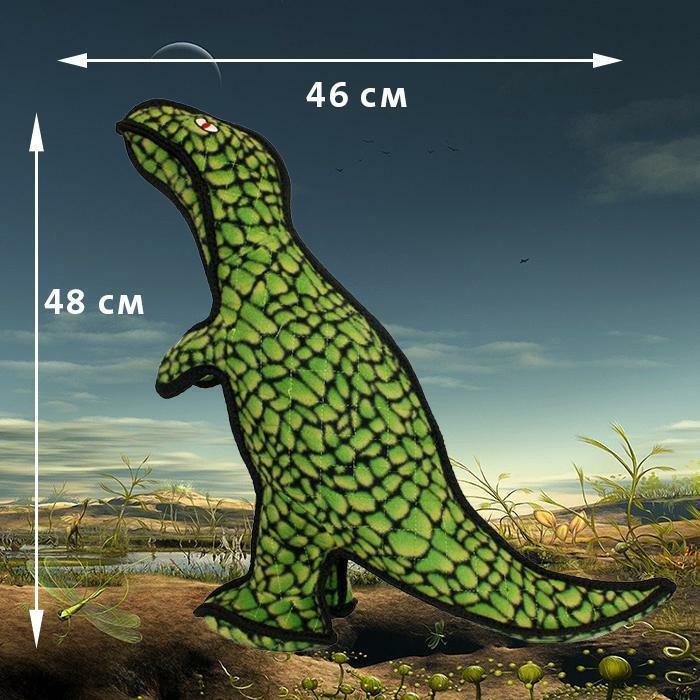 Let your dog satisfy their primal hunting instinct with this Super Squeaking Dog Toy. 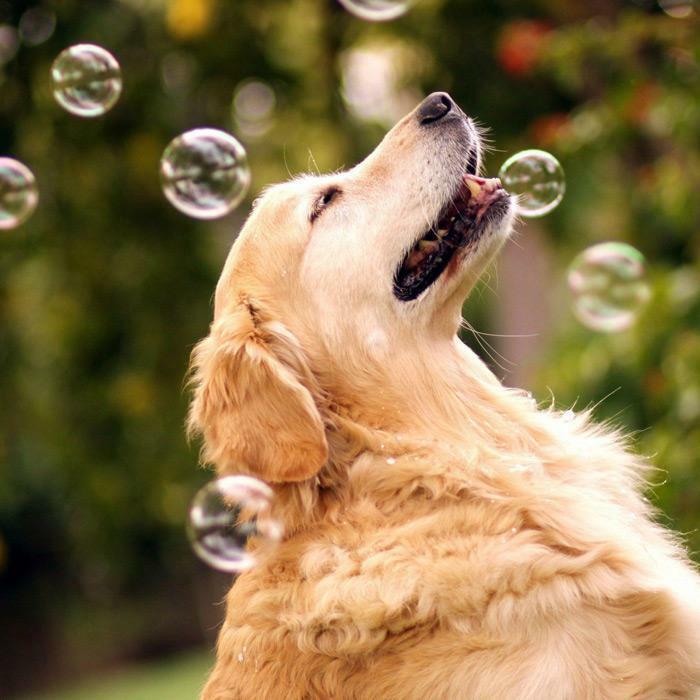 Watch your pooch go wild for these Peanut Butter Flavoured Dog Bubbles. It’s almost as fun for you to watch as it is for your dog to chase the bubbles. Launch an epic Christmas present for your dog with this Nerf Slingshot. 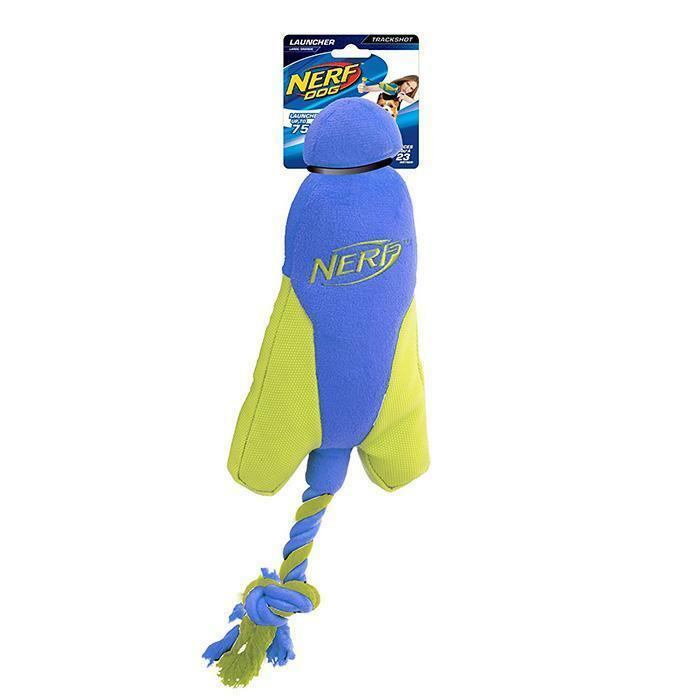 Your pooch won’t be left chasing their tail when they’ve got this toy. 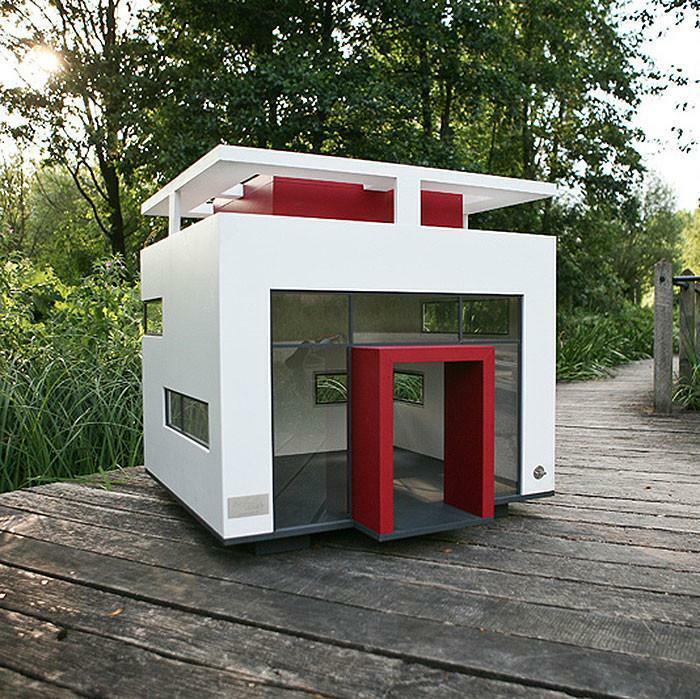 If you have the most pampered pooch in the world, they need to sleep in this doggy mansion. You won’t believe the price tag. 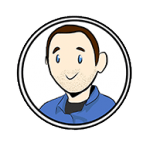 Does your dog get left at home alone? 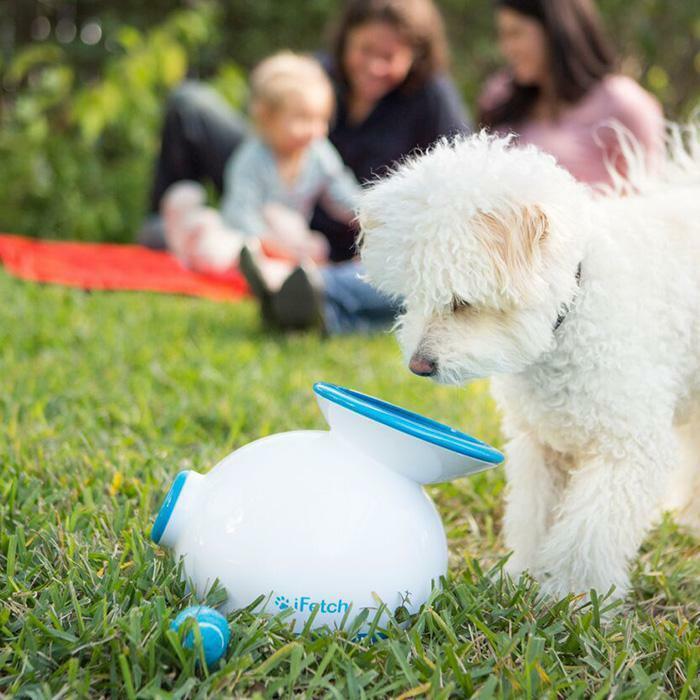 Keep them entertained while you’re not there with this Automatic Dog Ball Launcher. Never feel guilty again. A tough dog needs a tough toy. 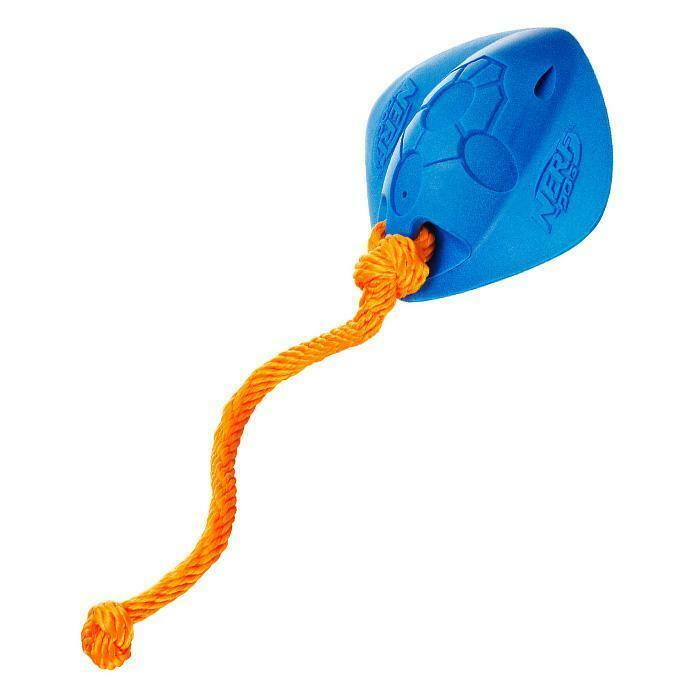 If your dog is tougher than Bruce Willis, this is the toy for them. This dog toy is seriously big and seriously tough. Perfect for the seriously big and tough dogs out there. 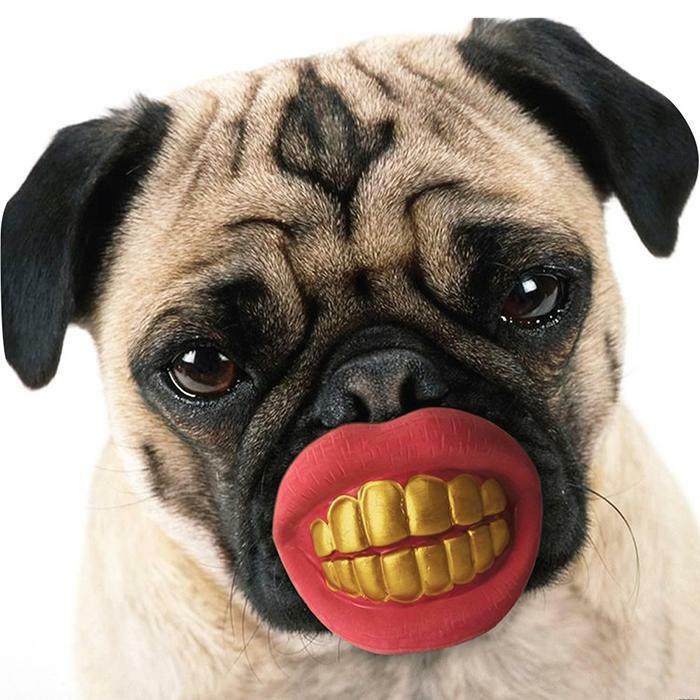 Turn your dog into a hilarious smiling pooch. All your friends and family will be taking pictures of your pooch and their new teeth. 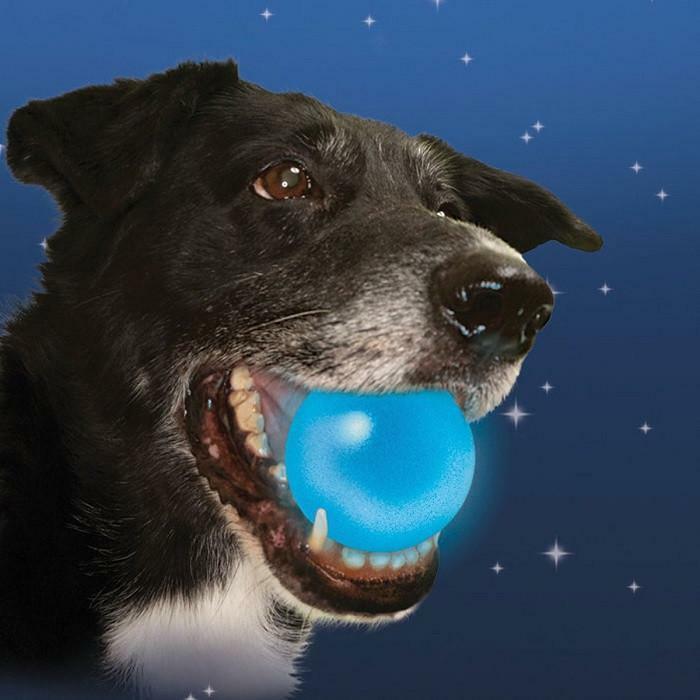 It’s time to take a step up from the classic tennis ball and treat your dog to a game of fetch with this LED Dog Ball. Want More Presents For Dogs? Have you found your perfect presents for dogs? If not, check out hundreds of more gifts.